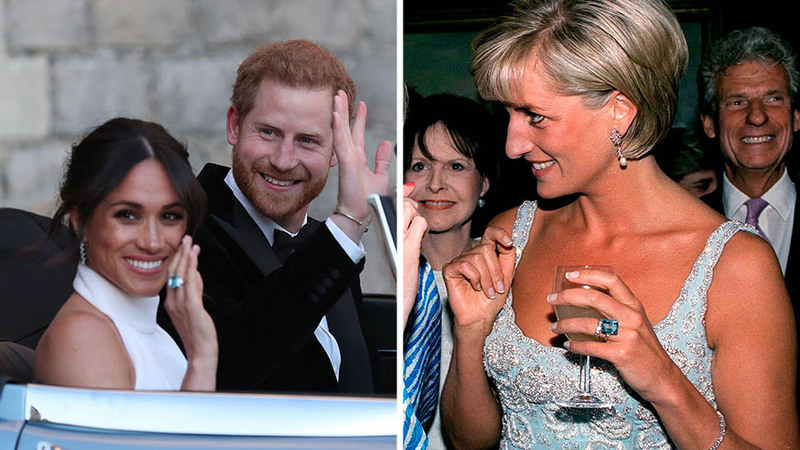 Meghan and Harry's choice made an inspiring statement about the importance of social justice. 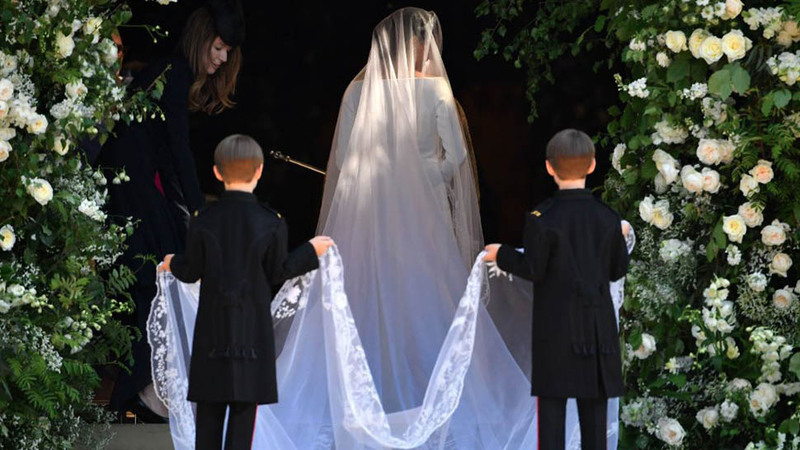 ishop Michael Curry, the head of the Episcopalian Church in America, gave a riveting sermon at Prince Harry and Meghan Markle's wedding, one that transfixed both the elite crowd of guests in the church and the broad television audience. 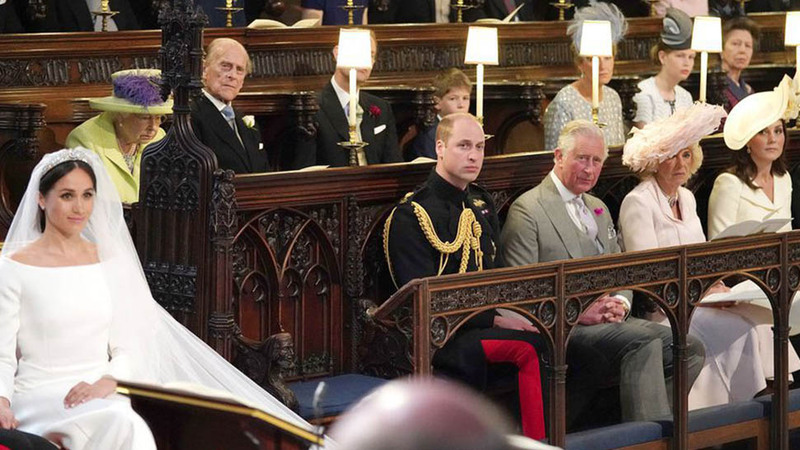 As Dave Holmes put it on Esquire.com, we expected to wake up early for a wedding this morning, "we did not expect to be taken to church." 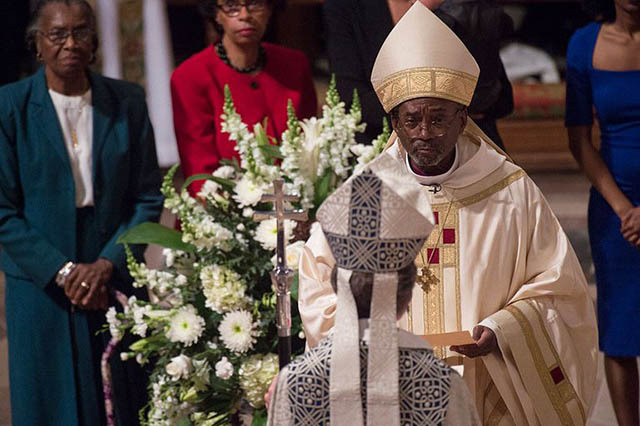 The 65-year-old minister is the first African-American bishop of the Episcopal Church. 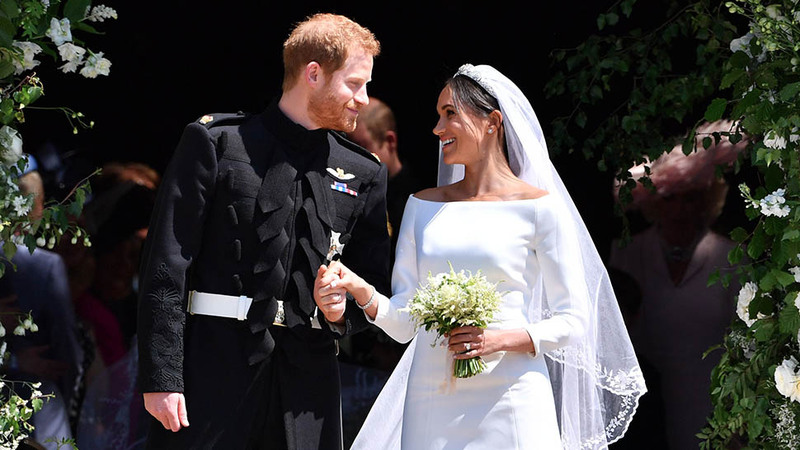 He was born in Chicago, Illinois, where Markle attended Northwestern University, and graduated from Hobart College and the Yale Divinity School. 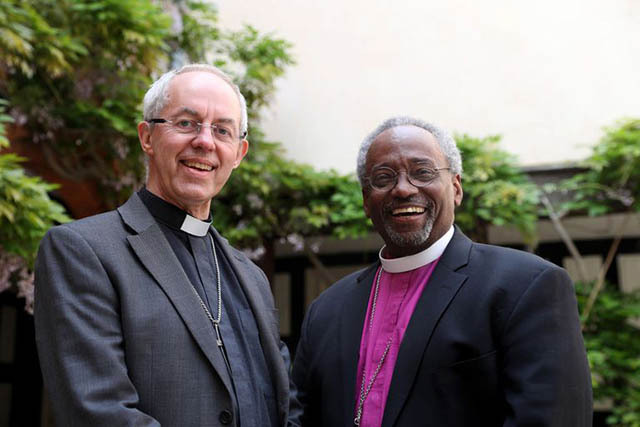 He has been affiliated with churches in Winston-Salem, North Carolina, Lincoln Heights, Ohio, and Baltimore, Maryland, before being elected the bishop of the Episcopal Diocese of North Carolina. 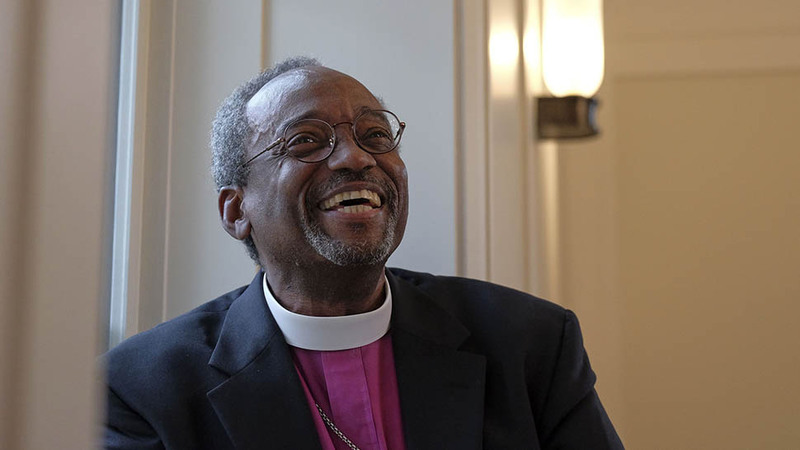 He's been the presiding bishop for the whole church since 2015. He evoked love's ability to heal even the wounds of slavery—and the courage of America's enslaved people in the face of unspeakable horror. "If you don't believe me," he told his wrap audience, "there were some old slaves in America's antebellum south who explained the dynamic power of love and why it has the power, they explained it this way, they sang a spiritual, even in the midst of their captivity, something that can make things right, to make the wounded whole." 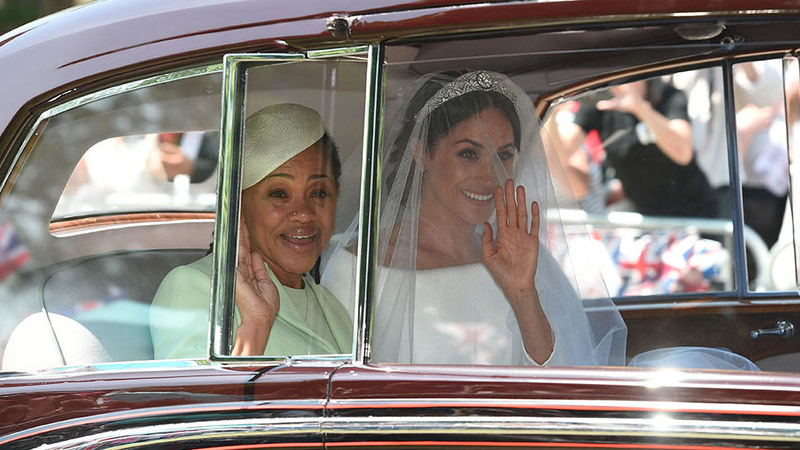 BISHOP MICHAEL CURRY GIVING ME LIFE ????????♥????????? "What I was attempting to do was to describe the deep pain for L.G.B.T. folk who’ve had to live with not being accepted by the church of Jesus Christ. And sometimes by families and loved ones, and by society. I wanted my brothers to know that our actions would bring them real pain. I said, anytime anybody is excluded, it hurts. I can tell you, in all honesty, my brothers listened. They did listen."